Who are the richest Olympians in the world? You’ve probably found yourself wondering just how much all your favorite Olympians are worth, and who comes out on top. Which is why we’ve put together a list of the 20 richest Olympians in the world, with their net worth estimates, and how they’ve managed to rake in so much cash! Below are the 20 richest Olympians of all time, as of 2019. We’ve used figures from Celebrity Net Worth, and Forbes, to create this compilation. Brian Anthony Boitano is an American figure skater from Sunnyvale, California. Boitano is the 1988 Olympic champion and the 1985-1988 U.S National Champion. 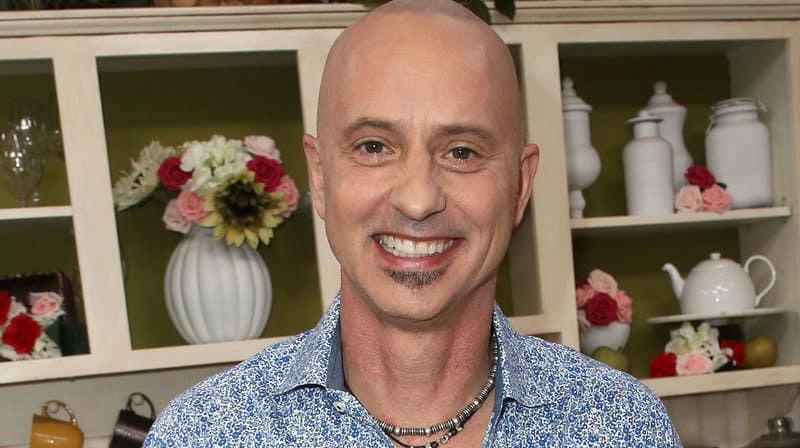 As of 2019, Brian Boitano’s net worth is roughly $18 Million dollars. 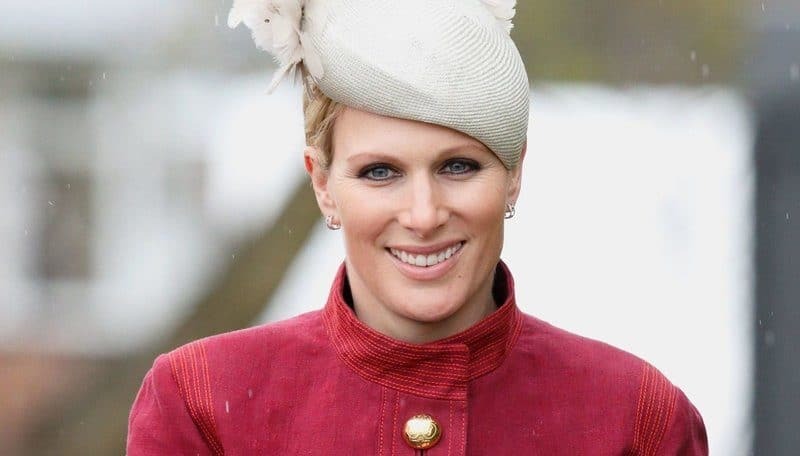 Zara Tindall is a British Olympian, and she is the daughter of Princess Anne and Mark Phillips. She is the 17th line of succession to the British throne, and in 2012 she carried an Olympic flame at Cheltenham Racecourse on her horse Toytown. Zara Tindall’s net worth is estimated to be $20 Million dollars, making her the 19th richest Olympian in the world. Ray Bourque is a Canadian former professional hockey player. Bourque holds many records for most goals, assists, and points as a defenceman in the NHL. As of 2019, Ray Bourque’s net worth is approximately $20 Million dollars. Oksana Baiul is a Ukrainian former figure skater. She is the 1993 World champion and the 1994 Olympic champion. Baiul is the first Olympic champion of independent Ukraine in any sports. Oksana Baiul’s net worth is $20 Million dollars, making her the 17th richest Olympian on the list. Mark Spitz is an American former swimmer and a nine-time Olympic champion. 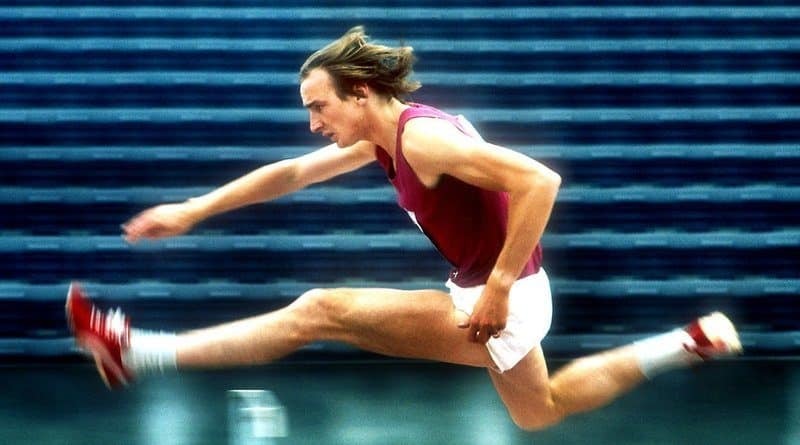 Spitz set a new world record in all seven events in which he competed in 1972. 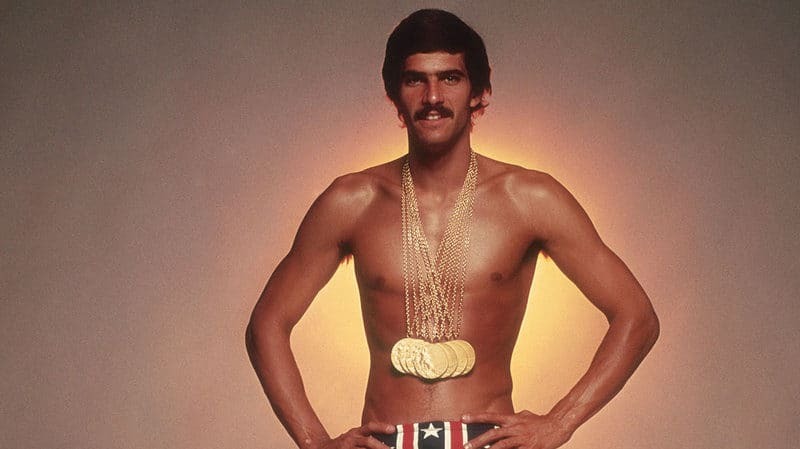 As of 2019, Mark Spitz’s net worth is estimated to be roughly $20 Million dollars. Jennifer Katharine Gates is the eldest child of the billionaire couple Melinda Gates and Bill Gates. She has participated at several horse-riding tournaments professionally. Gates is an animal lover and often dedicates a lot of her time to animal welfare initiatives. Jennifer Katharine Gates’ net worth is $20 Million dollars, making her the 15th richest Olympian on the list. 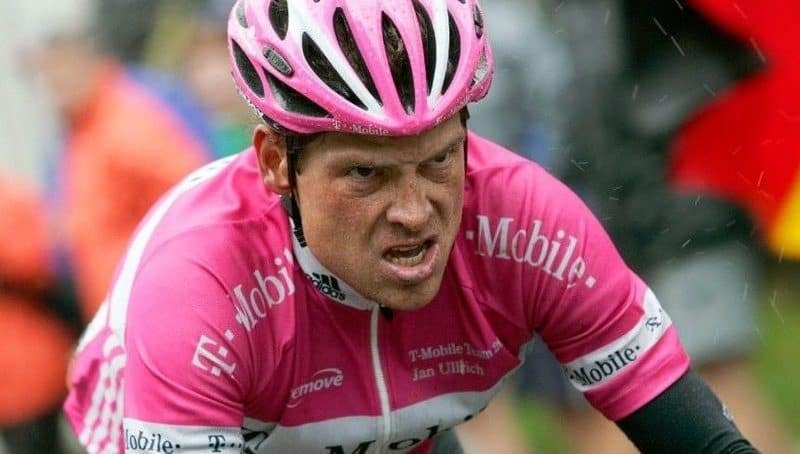 Jan Ullrich is a German former professional road bicycle racer. He won gold and silver medals in the 2000 Summer Olympics in Sydney. He retired in 2007 and is since then known for being one of the greatest bicycle racers of all time. As of 2019, Jan Ullrich’s net worth is $20 Million dollars. Eddy Merckx is a Belgian former professional road and tracks bicycle racer who is widely seen as the most successful rider in the history. Merckx victories include eleven Grand Tours, five Monuments and three World Championships. 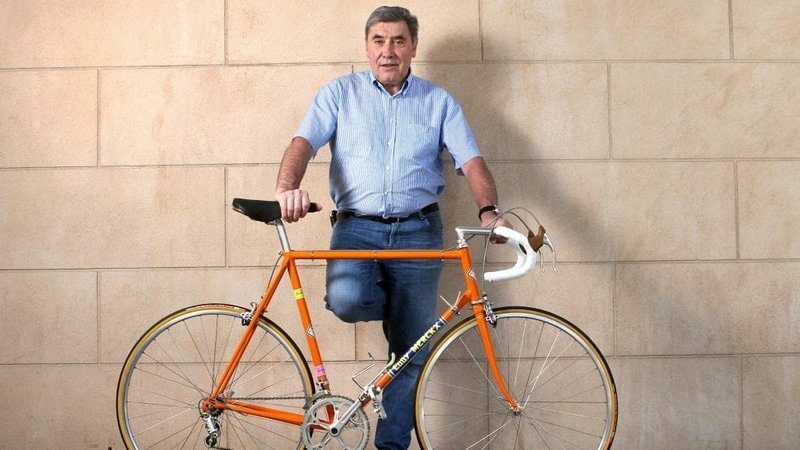 Eddy Merckx’s net worth is approximately $20 Million dollars, making him the 13th richest Olympian in the world. Chantal Sutherland is a Canadian television personality, model and jockey in North American Thoroughbred horse racing. Sutherland is best known for her appearance on the reality show, ‘Jockeys’ on Animal Planet. As of 2019, Chantal Sutherland’s net worth is $20 Million dollars. 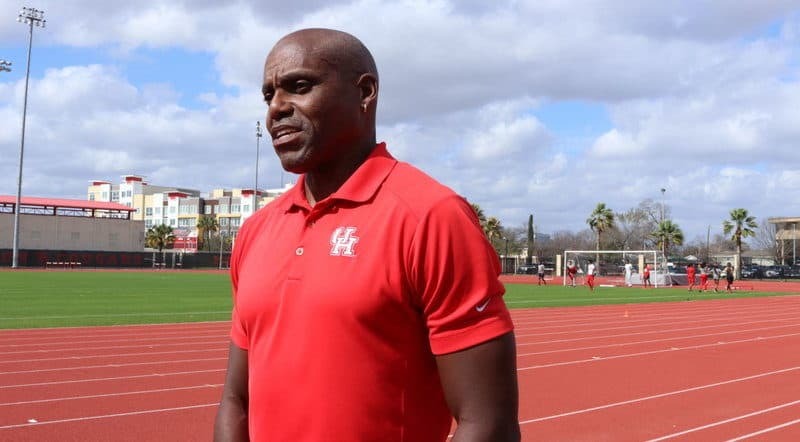 Carl Lewis is an American former track and field Olympian who has won nine Olympic gold medals and one Olympic silver medal. Lewis is one of only three athletes who has won a gold medal in the same individual event in four consecutive Olympic Games. Carl Lewis’ net worth is estimated to be $20 Million dollars, making him the 11th richest Olympian on the list. 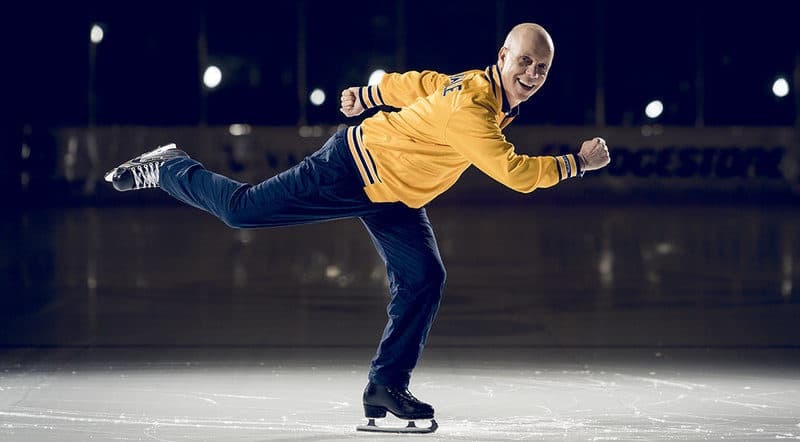 Scott Hamilton is a retired American figure skater and Olympic gold medalist. Hamilton has won four U.S championships, four World Championships and a gold medal in the 1984 Olympics. As of 2019, Scott Hamilton’s net worth is approximately $30 Million dollars. Alan Pascoe is a British former athlete who gained success in hurdles. Pascoe has been very successful in events marketing and consulting. Alan Pascoe’s net worth is roughly $30 Million dollars, making him the 9th richest Olympian in the world. Shaun White is an American professional snowboarder, musician, and skateboarder. White is a three-time Olympic gold medalist. He also holds the record for the most X-Games gold medals and most Olympic gold medals by a snowboarder. 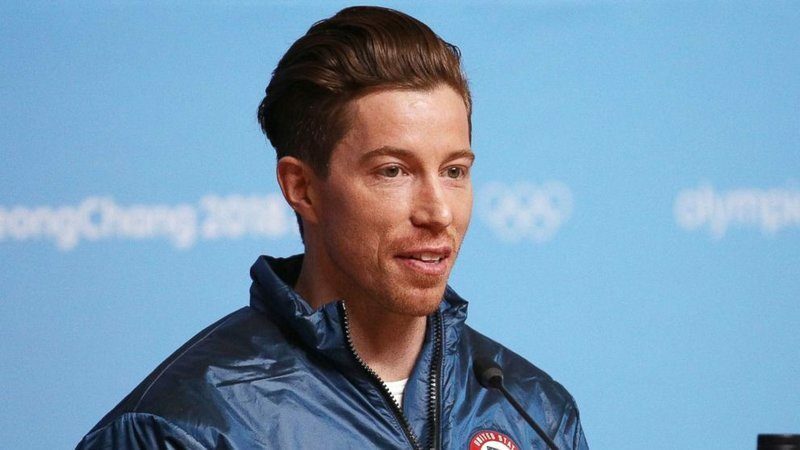 As of 2019, Shaun White’s net worth is estimated to be $40 Million dollars. Greg LeMond is an American former professional road racing cyclist who won the Road Race World Championship. 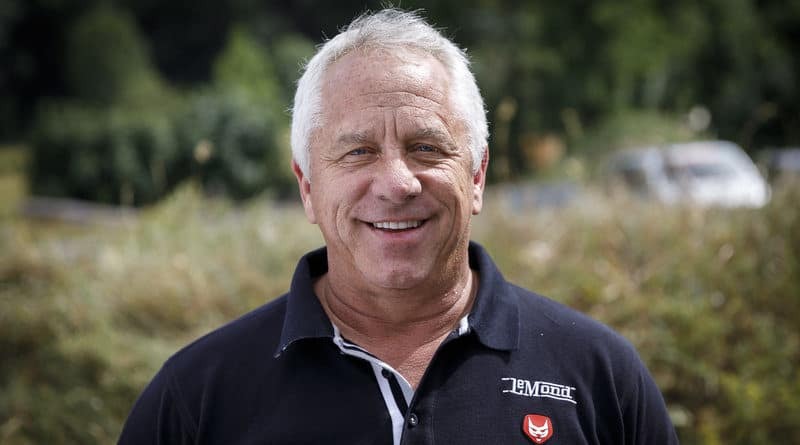 LeMond is considered to be the greatest American cyclist in history. Greg LeMond’s net worth is roughly $40 Million dollars, making him the 7th richest Olympian in the world. Shane Warne is an Australian former cricketer and an ODI captain of the Australian national team. He was named one of the ‘Wisden Cricketer of the Year in the 1994 Wisden Cricketers Almanack. Warne is retired from all formats of cricket, since July 2013. 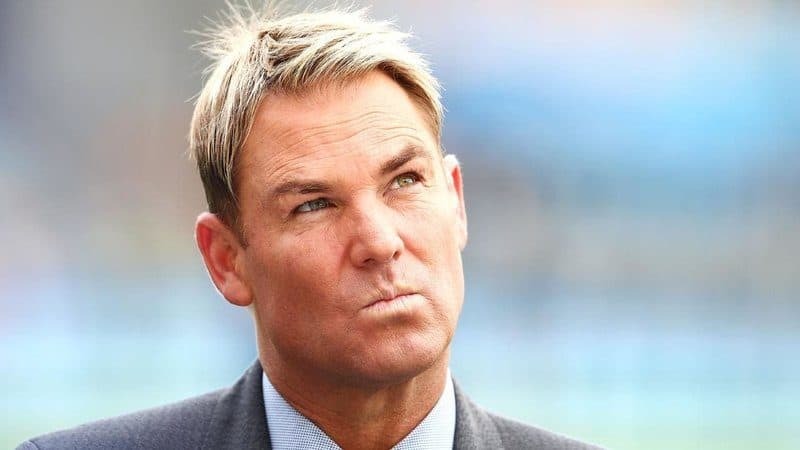 As of 2019, Shane Warne’s net worth is estimated to be $50 Million dollars. Lance Armstrong is an American retired professional road racing cyclist. Armstrong gained recognition at the age of 16 when he began competing as a triathlete and was a national sprint-course triathlon champion in 1989 and 1990. He is considered to be one of the best cyclists of all time. 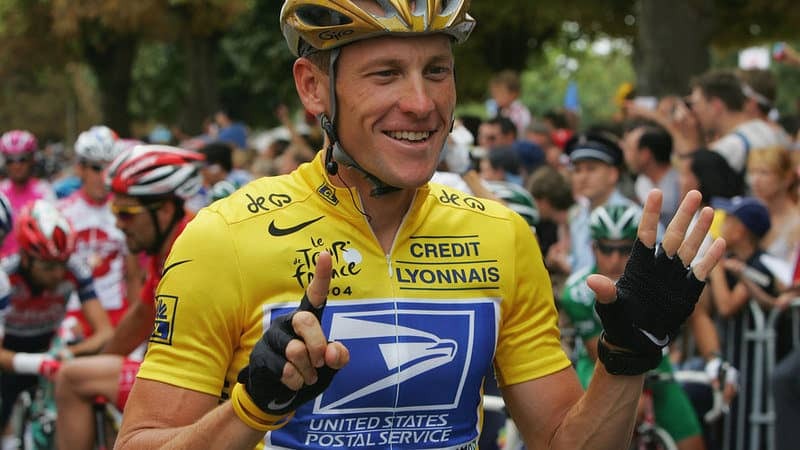 Lance Armstrong’s net worth is $50 Million dollars, making him the 5th richest Olympian on the list. Michael Phelps is an American retired swimmer and the most successful and most decorated Olympian in the history. Phelps holds numerous records in swimming and is considered to be one of the greatest swimmers. 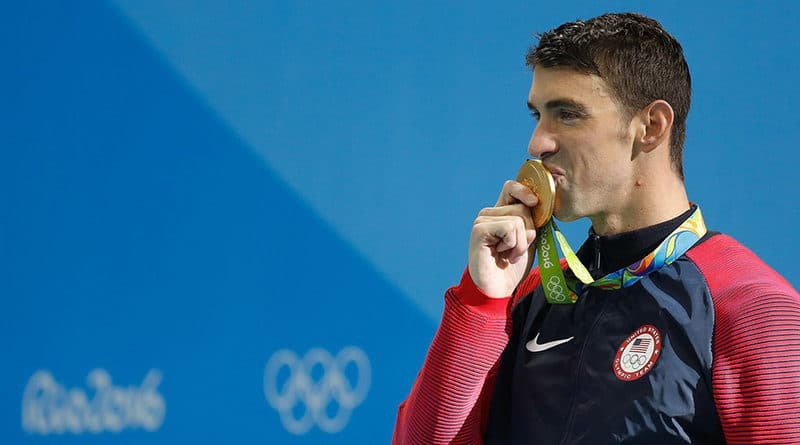 As of 2019, Michael Phelps’ net worth is estimated to be roughly $55 Million dollars. 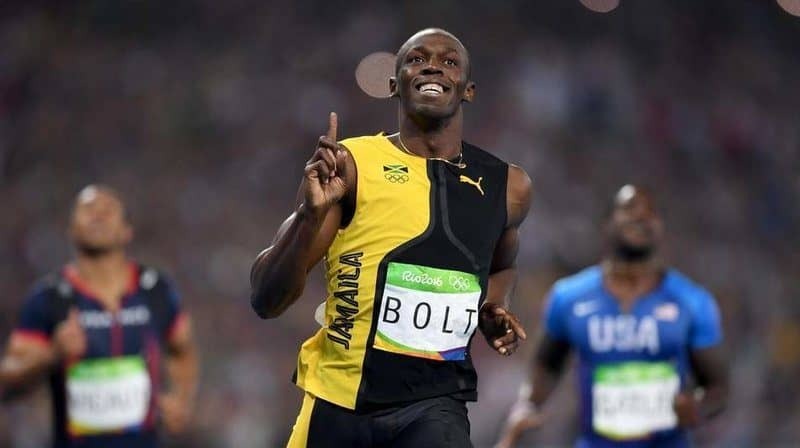 Usain Bolt is a Jamaican retired sprinter and world record holder in the 100 meters, 200 meters, and 4 x 100 meters relay. Bolt is widely considered to be the best and fastest sprinter of all time. 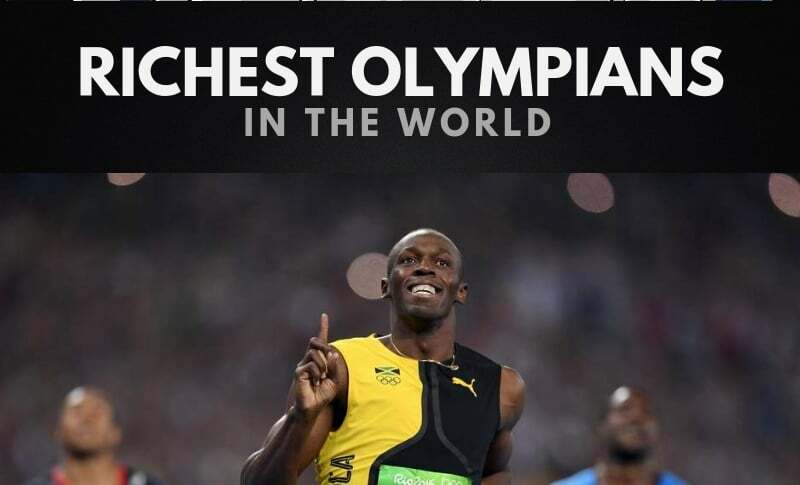 Usain Bolt’s net worth is roughly $60 Million dollars, making him the 3rd richest Olympian on the list. Ivana Trump is a Czech former businesswoman and model, who was the first wife of Donald Trump. Trump was selected as an alternate on the Czechoslovak ski team during the 1972 Winter Olympics and has since then become very successful. Ivana Trump’s net worth is $60 Million dollars. Caitlyn Jenner is an American television personality and retired Olympic gold medal-winning athlete. Jenner won the 1976 Olympics decathlon event in Montreal and she is considered to be the world’s greatest athlete. 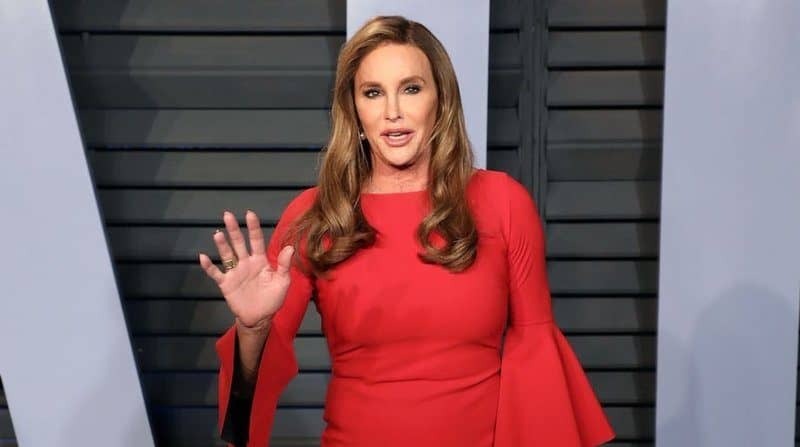 As of 2019, Caitlyn Jenner’s net worth is estimated to be roughly $100 Million dollars, making her the richest Olympian in the world. How many of these athletes did you expect to appear on this list of the top 20 richest Olympians in the world? Leave a comment below.